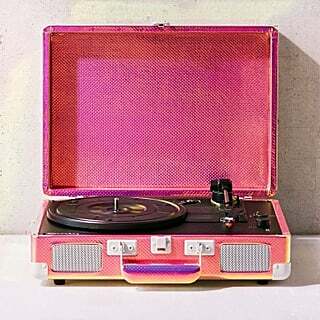 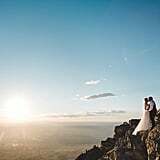 When you love someone so much, you want to let the whole world know and shout it from a mountaintop. 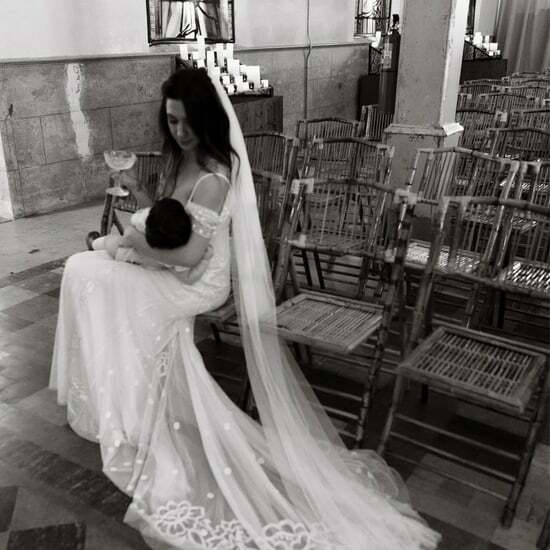 And that's what Nadia and Junior did on their wedding day. 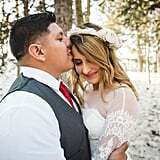 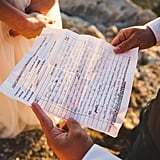 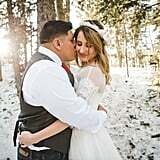 The couple drove all the way from Texas overnight to elope in New Mexico, where they both have family. 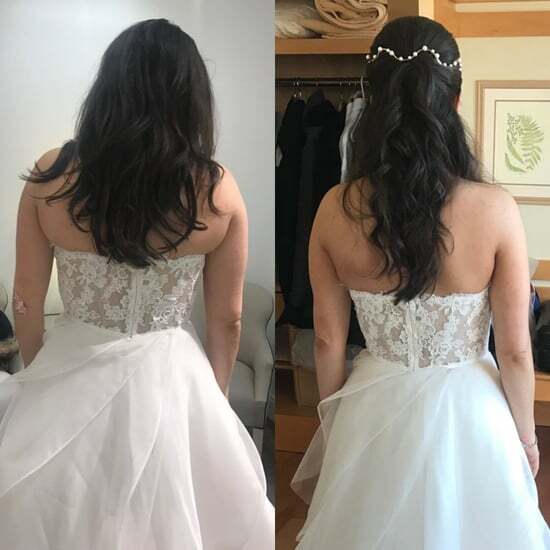 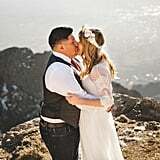 Especially with the bride's love for mountains, they felt it was the perfect place to become husband and wife. 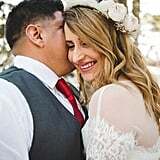 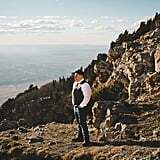 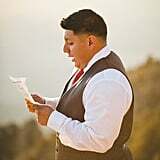 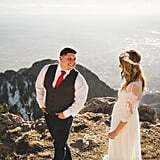 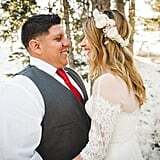 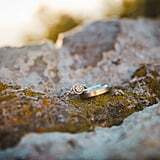 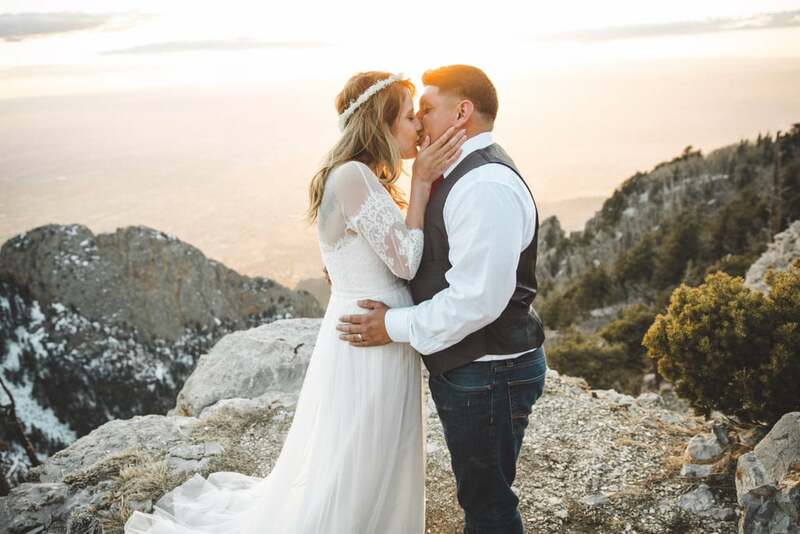 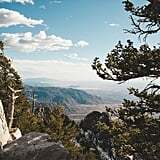 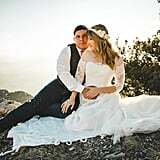 Standing about 10,000 feet in the air atop Sandia Peak, the two exchanged vows while shedding some tears. 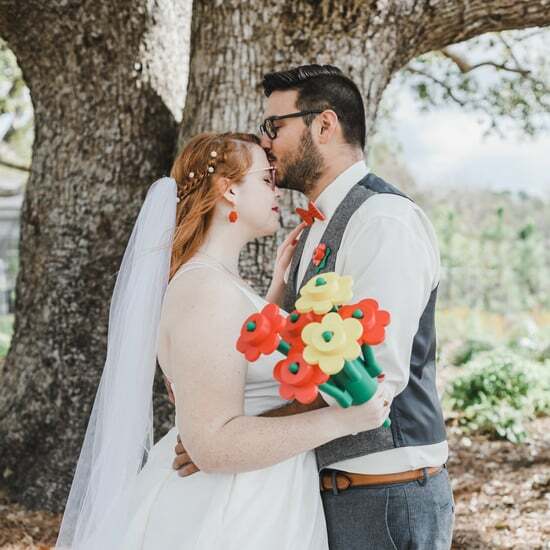 From the beautiful lighting to the intimate setting, it couldn't have been any more magical.